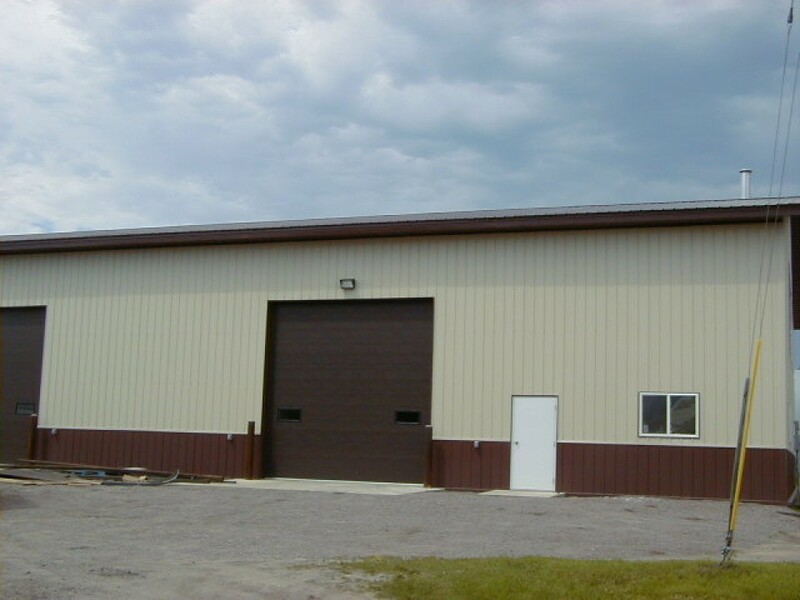 A commercial space is a reflection of your business. 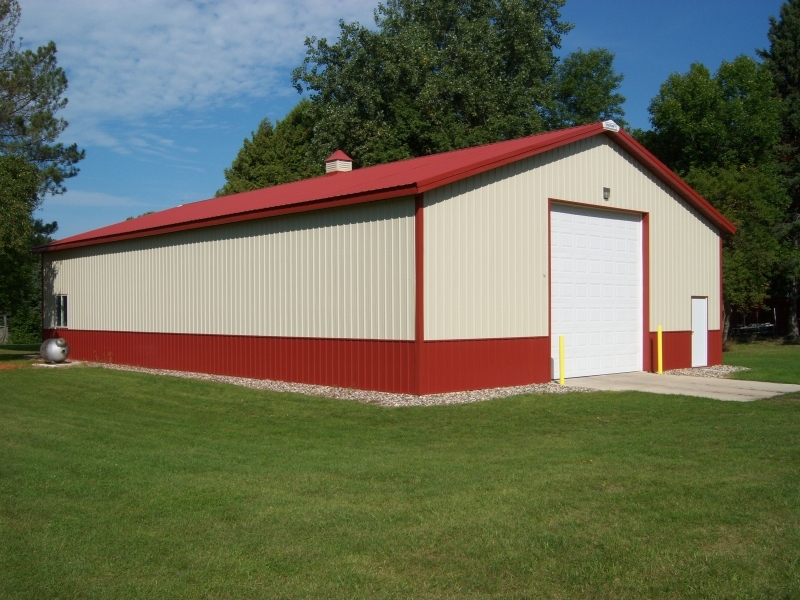 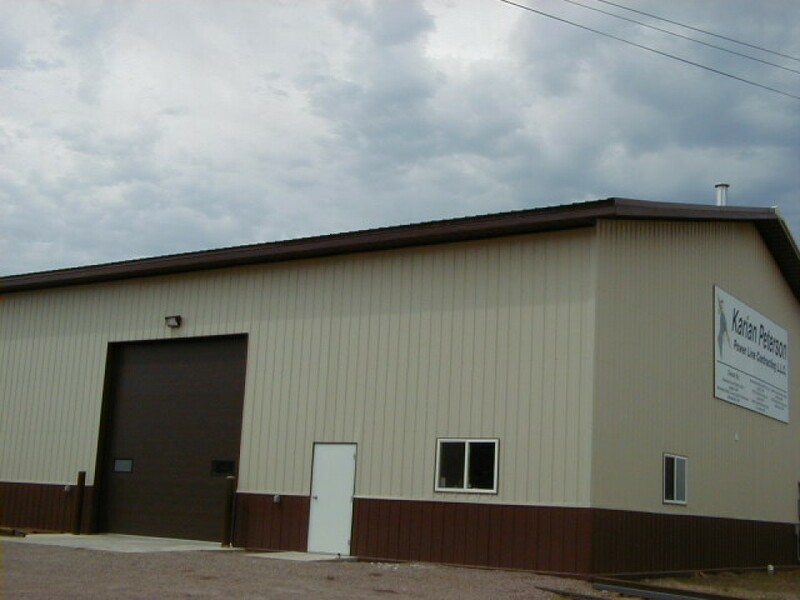 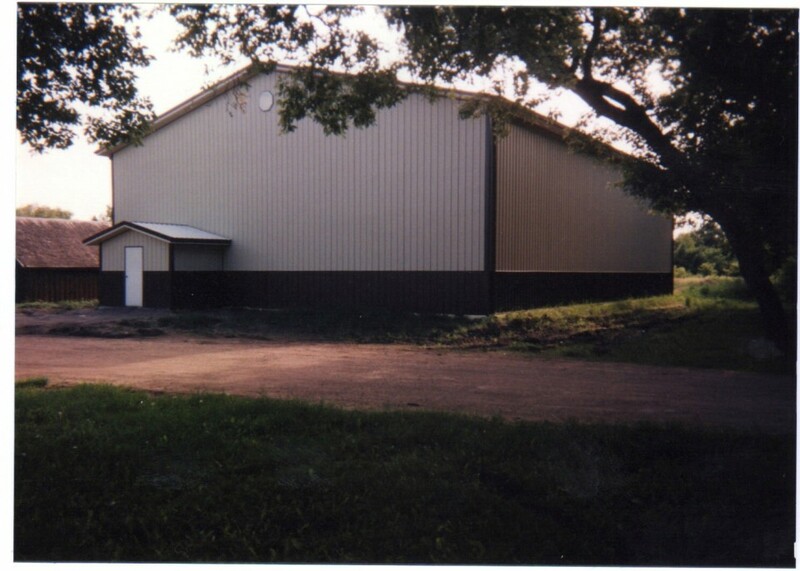 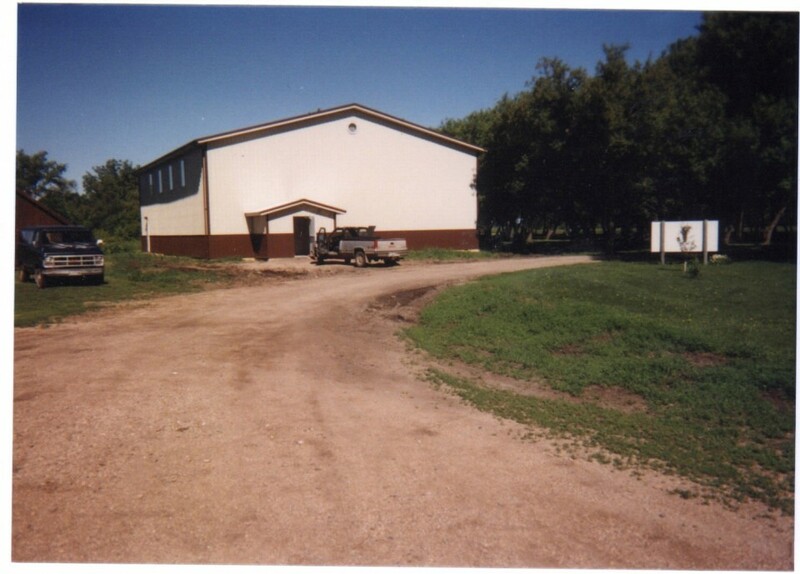 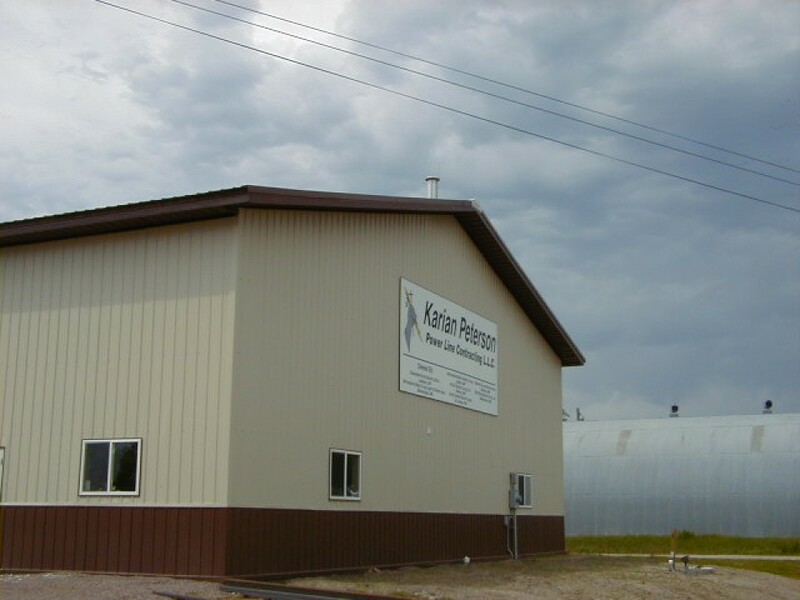 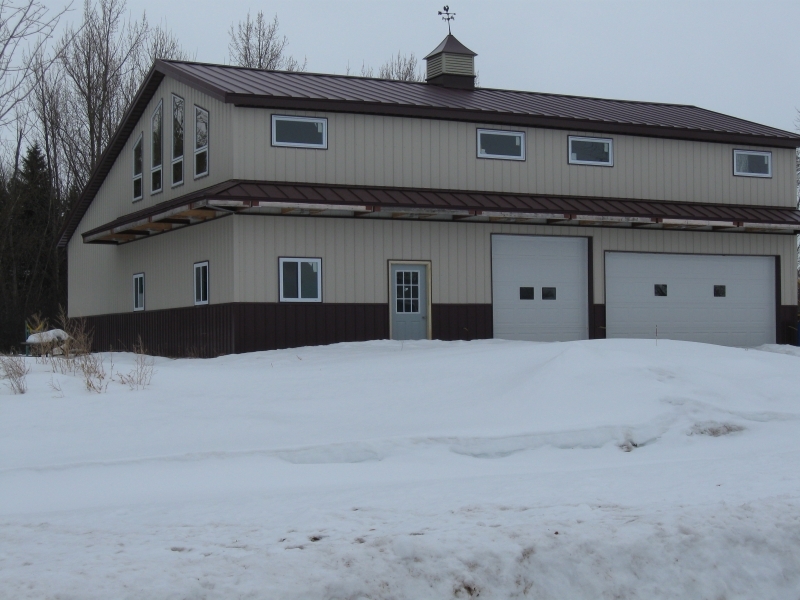 With custom façades you can have the curb appeal without losing out on Henry Building Systems structural integrity. 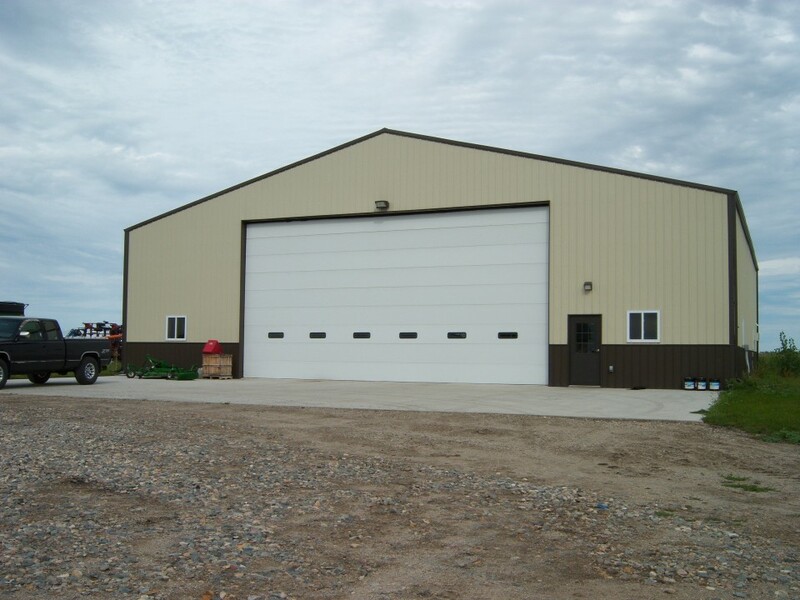 By combining strength and energy efficiency, your Henry Building will be looking great for generations! 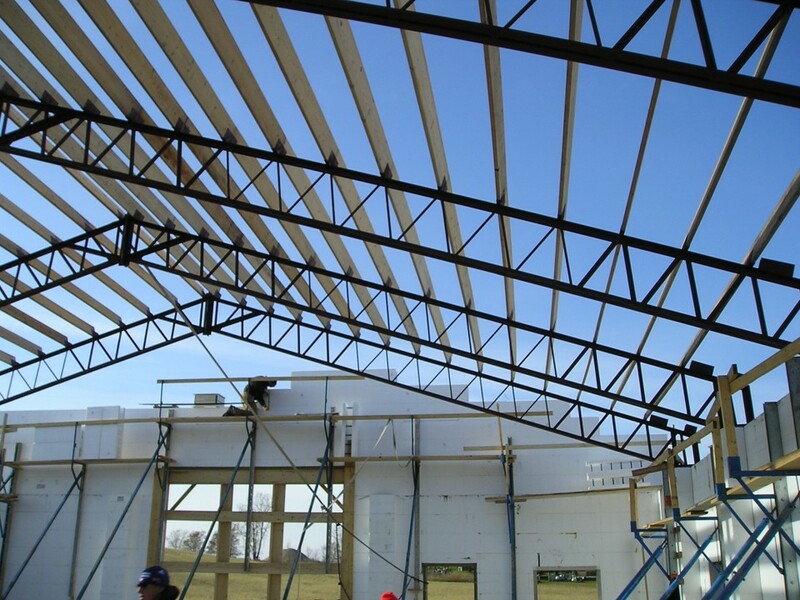 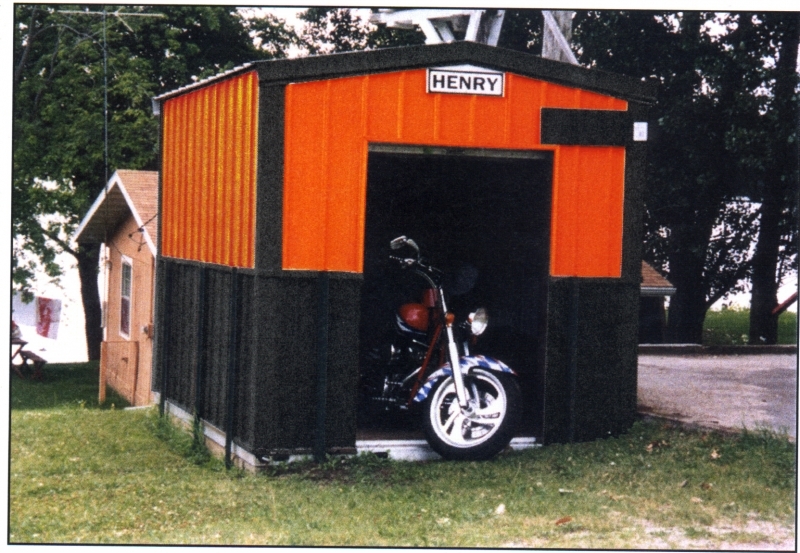 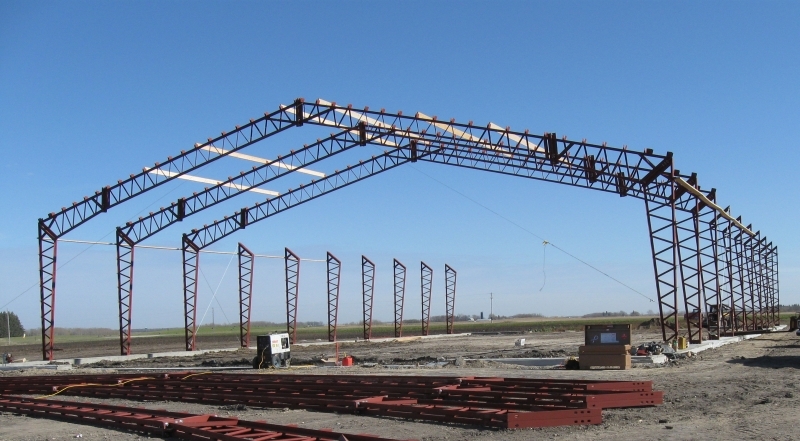 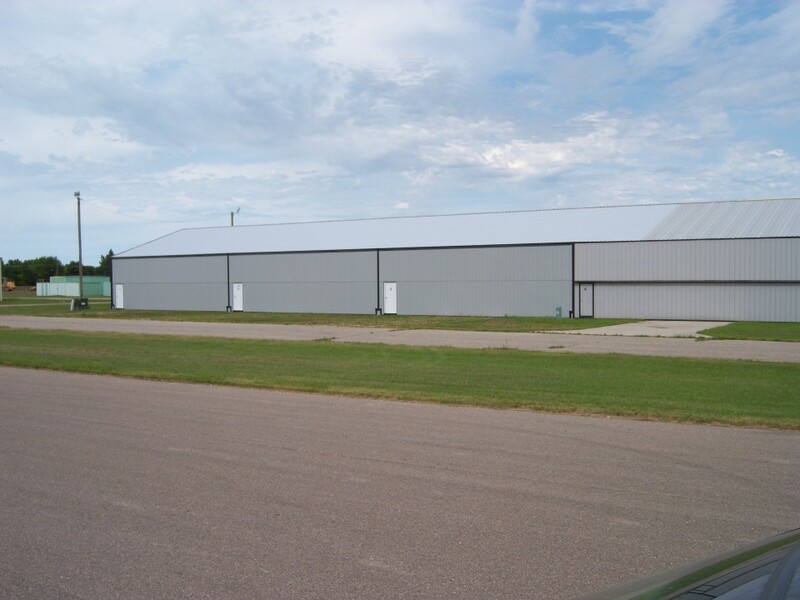 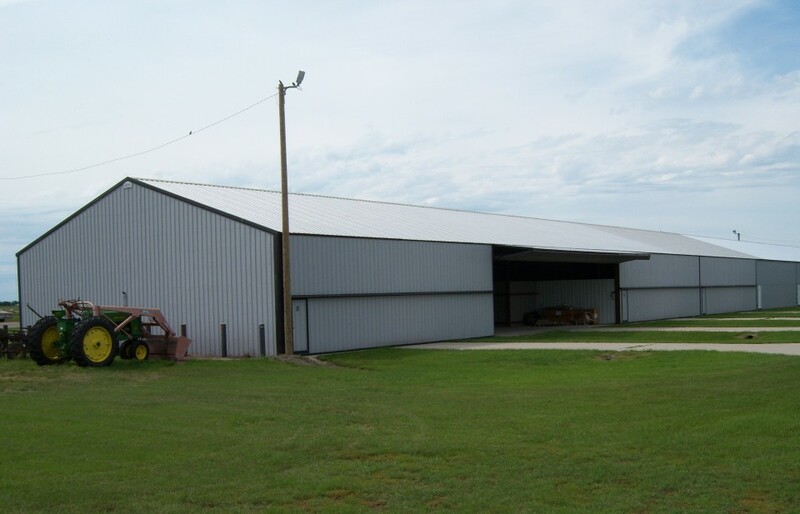 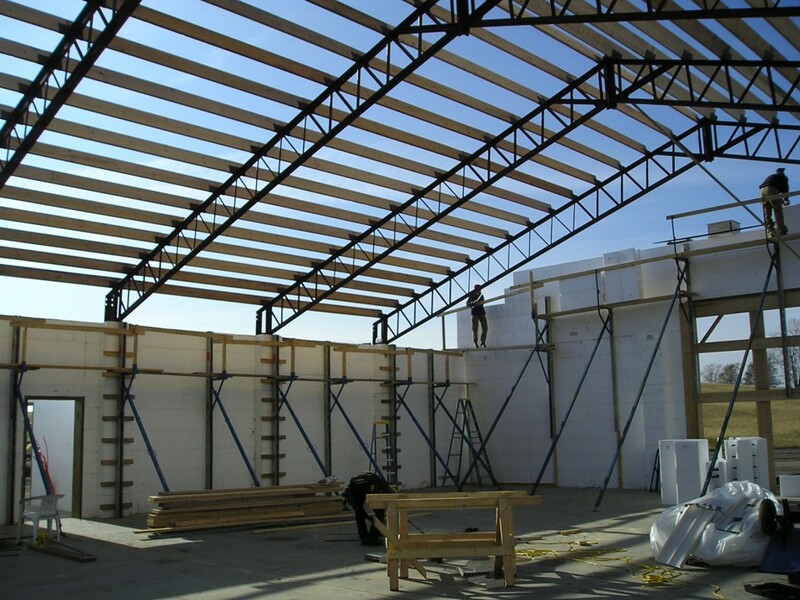 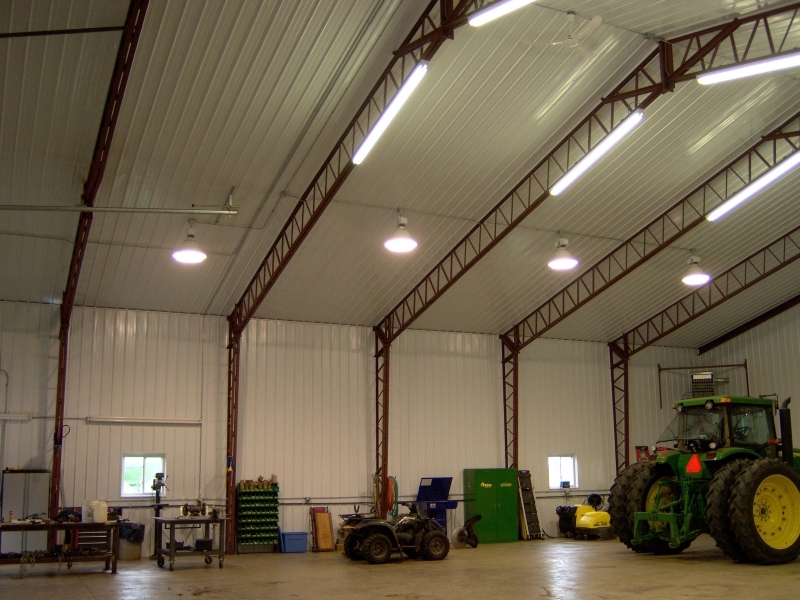 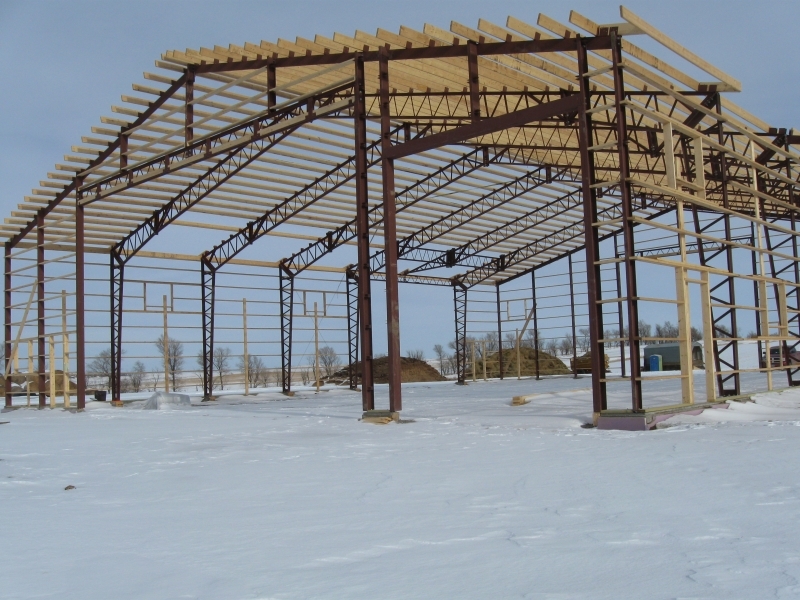 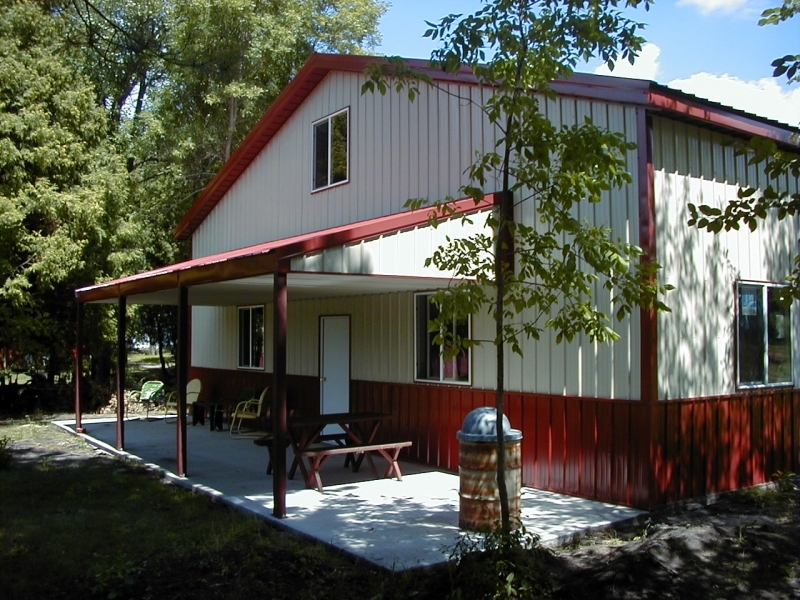 Henry Building Systems’ signature clear span structure allows for the most usability of floor space. 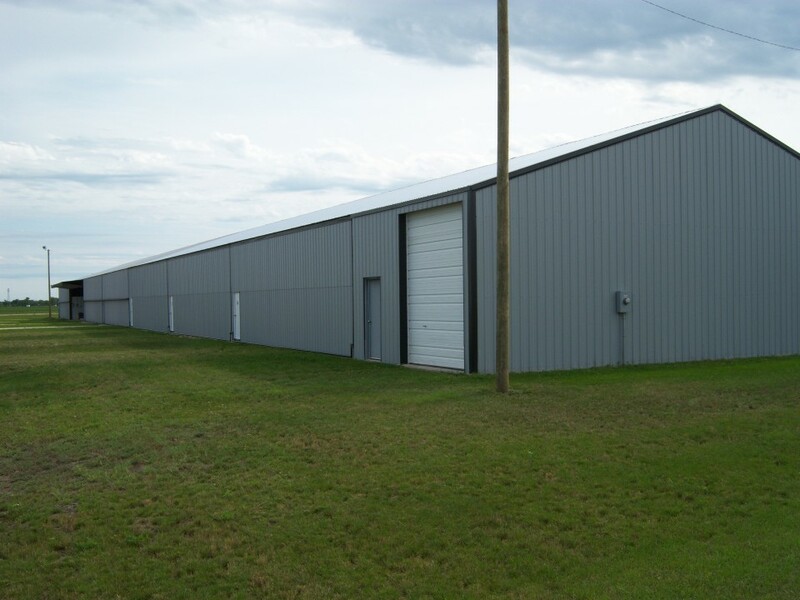 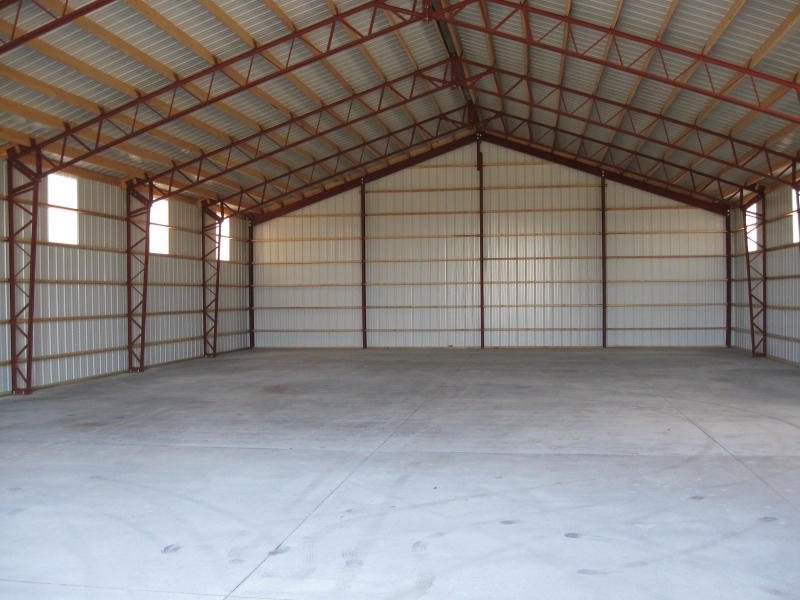 Whether you need is for retail space, office space, warehouse space, or a combination, we have the unlimited sizes and options to suit your needs.